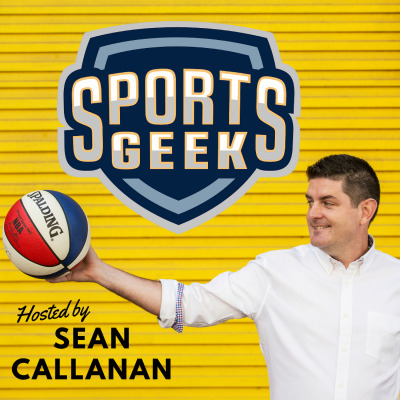 Sean Callanan (@seancallanan) from @SportsGeek brings you the best practices from the sports business and sports digital marketing world each week. Interviews with people behind the scenes with teams and leagues in the USA, Australia and Europe. Technology and digital take a strong focus as Sean looks how sports teams can better connect with fans and deliver results for sponsors. If you work in sports or would like to or are simply a marketing professional who loves sports then this podcast is for you.